Since a long time ago, South Khorasan province in eastern Iran has been home to numerous rituals where locals pray for rain. 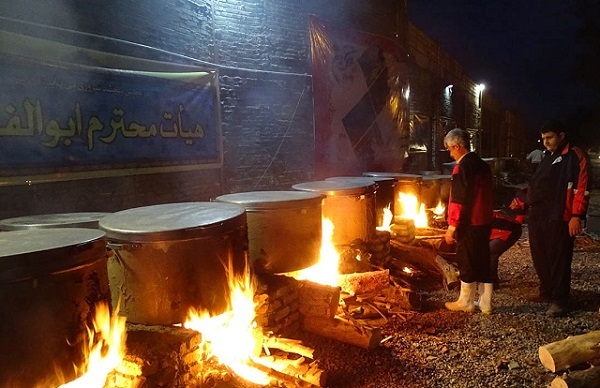 The culture of people in the eastern Iranian province of South Khorasan is littered with beliefs and customs which have their roots in the drought gripping this land. In fact, those beliefs and traditions emerged when residents saw they were defenceless in the face of the nature’s wrath. The significant value of rain, especially for farmers and stockbreeders, has caused them to always have their eyes on the sky waiting for rain. 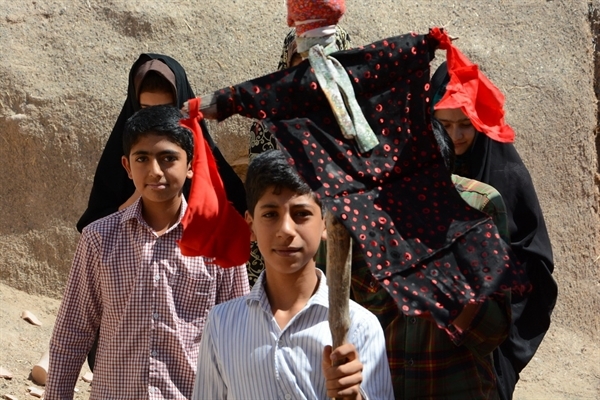 The ritual where locals requested rain in South Khorasan often had a religious touch. The rite featured people worshipping God Almighty and asking Him to send down rain. Special prayers were said in the ritual where people usually fasted for three days. They would say prayers led by Imams in the desert and under the sky, requesting God to give them rain. “South Khorasan has always faced the issue of drought and a lack of rain. 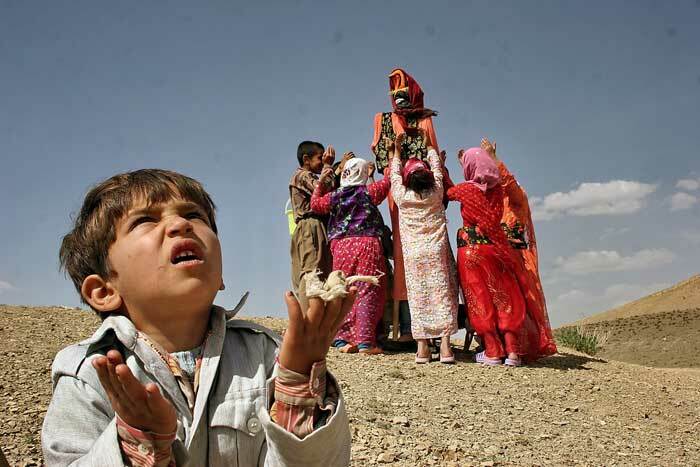 Since the past, rituals where people would pray for rain have been held, given the little rainfall in the province,” says Mofid Shateri, a university professor. “Interesting customs and traditions in this province show that locals have always been longing for rain,” he says. “It has been years that this rite has not been performed, or is rarely held in some villages in the years marked by severe drought,” he says. The following are some of the rituals where people would ask for rain. Ataloo Mataloo: During the drought season, the youth would make a doll named “Ataloo Mataloo” out of wood and dress it in old and worn-out clothes. Then they would hold the doll in their hands and walk through alleys and usually sit down outside the homes of the wealthy and sang, in chorus, a rhythmic song asking for rain. 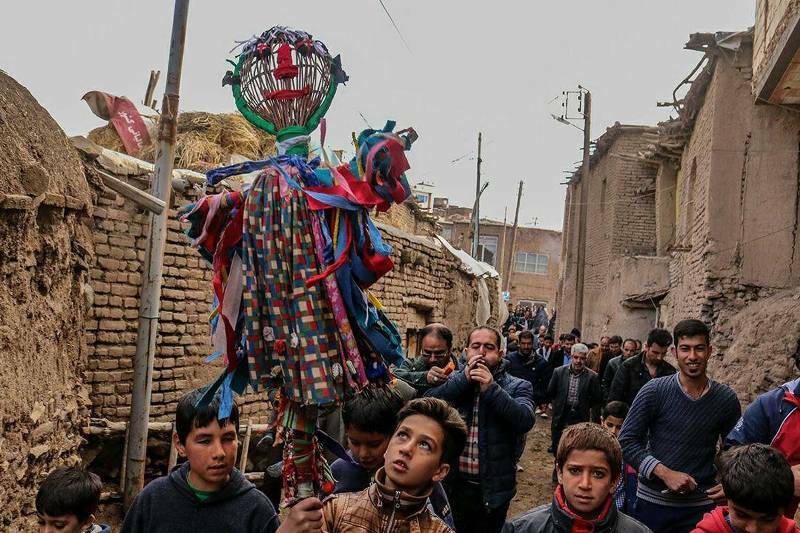 Ataloo Mataloo is one of special rain-asking rituals in South Khorasan province and has been registered on Iran’s National Intellectual Property List. 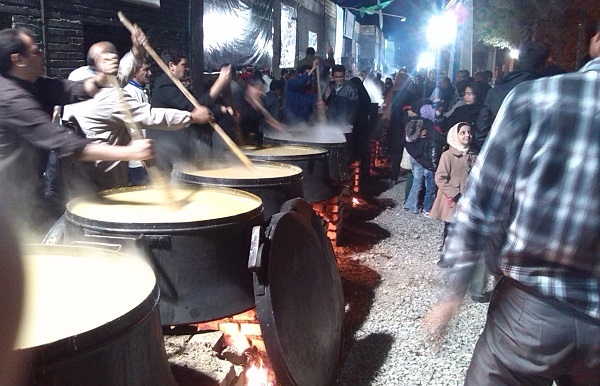 Darnak Darnakoo Rock: It is another ritual in South Khorasan whereby people would ask for rain. In this rite, locals would go to a ditch in their village during drought and pick up a rock inside the ditch. They would take the so-called “Darnak Darnakoo Rock” back to the village and believed the move would make it rain. The Rain Prayer Mosque in Qaenat: The Qaen city located in the provincial country of Qaenat is home to an area named Farrokhabad Gate where the Rain Prayer Mosque is built. It has a very big underground water storage chamber. During the drought season, wheat would be collected from locals’ homes and brought to the chamber. Then they would cook meals and give them away as votive food while praying for rain. Currently, too, week-long prayers and worship rituals are held at this mosque during most years whereby people pray for rain. 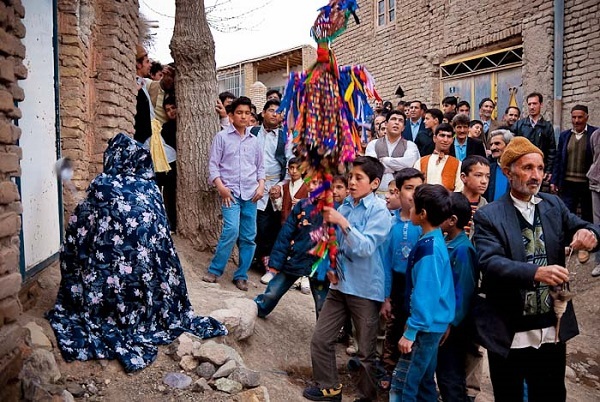 Haft Fatemeh in Koreh Village in Qaenat: During the years when there is no rain, seven popular people whose names are Fatemeh are chosen. They should bring seven pebbles from seven springs. Then in a special ceremony, they would take the lead followed by other local women and walk toward a holy shrine in the vicinity of the village and sit around the mausoleum and recite prayers to the seven pebbles and cry. The rite possibly originates from the Old Testament which says women sobbed while sowing seeds and believed shedding tears would bring rain.